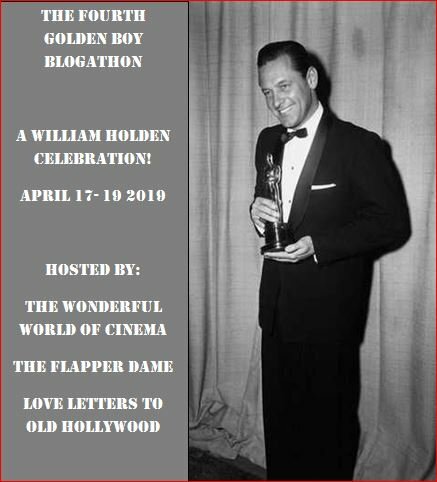 As soon as Michael of Sat in Your Lap revealed that he would be hosting The Fondathon, a blogathon dedicated to the acclaimed members of the Fonda family, I knew that it was something that I wanted to be a part of. I’ve seen and appreciated the work of nearly every Fonda in some way, but I’ve always admired Henry Fonda and his daughter Jane most of all. 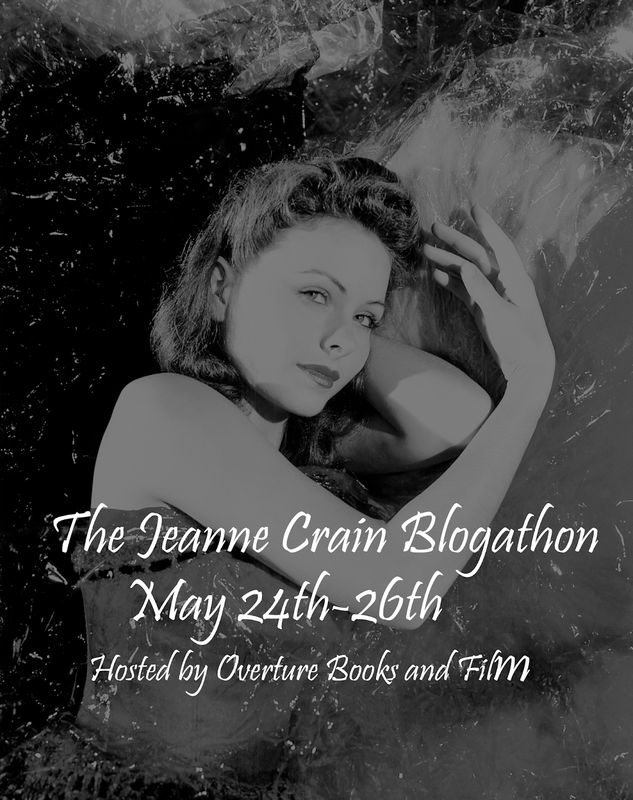 Jane has inspired my everyday life in countless ways, from her activism to her fitness routines, and especially with her cookbook, Cooking for Healthy Living (1996), but I thought that this blogathon would be the perfect opportunity for me to learn more about Henry Fonda’s films outside of my tried and true favorites like 12 Angry Men (1957) and The Lady Eve (1941). When I watched the latter movie for the first time, I was captivated not only by Fonda’s talent but by how utterly handsome he was throughout the pictures that he made in the thirties and forties. Somehow this was also the era of his career that I was the least familiar with, and as soon as I realized that Let Us Live (1939) was already on my Amazon Prime watchlist and featured Fonda in all of his youthful and dashing glory, it became a no-brainer which film I would review. Original lobby card for Let Us Live (1939). To me, Henry Fonda perfectly embodies the average American man of the time. It’s so easy to root for his characters no matter what they’re going through, and that’s one of the many reasons why I always feel drawn to his pictures and why I believe he continues to resonate with people everywhere. Let Us Live (1939) is no exception, as it allows us to take a glimpse into the life of unassuming John “Brick” Tennant (Fonda), a taxi driver with the typical ambitions of the time: marry his fiancée Mary Roberts (Maureen O’Sullivan), build a home with her, and slowly but surely expand his lone cab into a fully-fledged fleet with himself at the helm. At the beginning of the film, it seems that his dreams are nearing reality. He’s saved enough money to purchase a plot of land for a home, but Mary suggests that he spend the cash on a second cab, hoping that the revenue from two taxis will eventually be enough so that they won’t have to take out a loan in order to build their future house. Brick heeds her advice, and the two are set to wed and begin the next chapter of their lives the next day. Their optimism continues to grow when Brick’s old pal Joe Linden (Alan Baxter) returns to town, all set to drive the second cab and sublet Brick’s apartment so he and his new wife can move into a new one. Henry Fonda looking despondent in a publicity photo for Let Us Live (1939). The next morning begins bright and early as Brick accompanies Mary to the local church so she can pay her respects to her mother on the anniversary of her passing. Meanwhile, a robbery is taking place in a nearby theater; the three culprits take a dozen hostages and end up killing a man in order to make their getaway in an unusually speedy taxicab. The description of the vehicle and the urgency in capturing the criminals leads to the police rounding up every taxi driver in the city, including Brick and Joe. It’s clear from the start that the pair is innocent and that they’re fully confident that they’ll be released, but when an elderly hostage mistakenly claims that Brick and Joe are two of the three robbers, everyone points their fingers in their direction. The circumstantial evidence mounts, and after a brutal trial that contorts Mary’s testimony, Brick and Joe are found guilty of first degree murder and are sentenced to the electric chair. Mary’s faith in Brick’s innocence never waivers, and when she discovers that another robbery has been committed in the vicinity using the same murder weapon, she enlists the help of Lieutenant Everrett (Ralph Bellamy) in tracking down the real killers. The law is not on their side, however, and it soon becomes a race against time to prove Brick and Joe’s innocence before they’re executed. Ralph Bellamy and Maureen O’Sullivan plead Henry Fonda’s case in a scene from Let Us Live (1939). Let Us Live (1939) was an adaptation of a 1936 Harper’s Magazine story titled “Murder in Massachusetts”, which in turn was based on a case that actually occurred in 1934. At the time, two cab drivers in Lynn, Massachusetts were positively identified by seven out of eight witnesses as two of the three men who committed a theater robbery and subsequent murder, identical to how the case is portrayed in the film. Two weeks into their trial, the real killers, brothers Irving and Morton Millen as well as Abraham Faber, an MIT graduate, were captured in New York City after committing one more robbery that resulted in the deaths of two police officers. The gang confessed to the prior holdup and killing, the drivers were freed, and the three murderers were executed the following year. Let Us Live (1939) was meant to be a much grander adaptation of the case, but the state of Massachusetts intervened, not wanting their justice system to be subjected to such glaring scrutiny. Harry Cohn, head of Columbia Pictures, eventually gave in and slashed production costs until the finished film was reduced to the bottom of a double bill that only ran an hour and seven minutes. Henry Fonda and Maureen O’Sullivan in a publicity photo for Let Us Live (1939). Even though this picture is disregarded even by fans of classic cinema, I think Let Us Live (1939) has gone unrecognized, not only as a prototype of the noir genre, but also as a refreshingly modern social commentary for the late thirties. 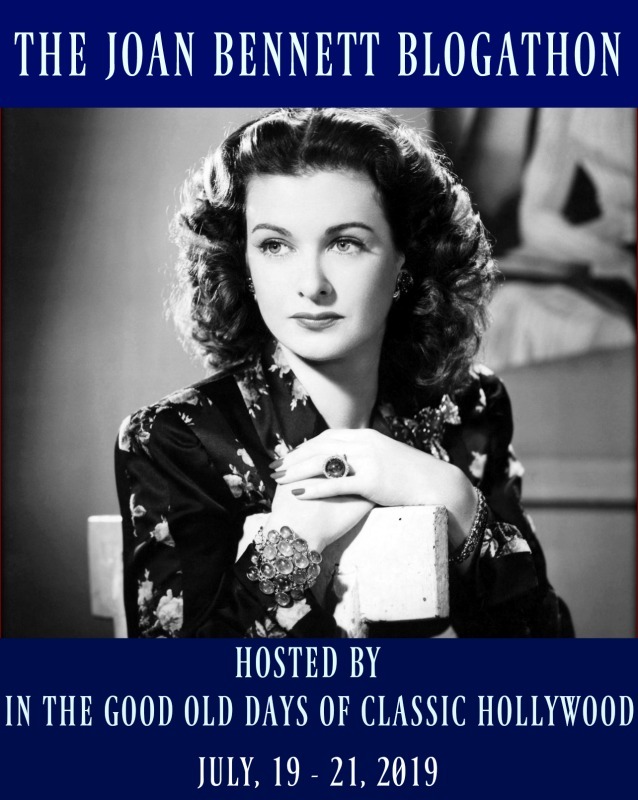 Most Old Hollywood pictures that involve a character being wrongfully accused or convicted of a crime essentially teach the lesson that it’s simply “unfortunate” and close the book on the subject after that. This film dives much deeper into the innerworkings of two innocent men, and how being failed by the justice system breaks their spirit and will affect them psychologically for the rest of their lives. Henry Fonda gives a powerful performance as Brick, using every minute of the movie’s brief run time to his advantage as he manages to show a full character arc and bring emotional depth to each scene. In fact, my only reservation about the acting in this film is that of Maureen O’Sullivan, who brings just a little bit too much emotional depth. I had seen a great deal of O’Sullivan in photographs and was terribly excited to finally see a film of hers, but it disappointed me to no end that I found her performance subpar, as I think she’s breathtaking and was hoping that she’d become a new favorite of mine. She overacts in most of her scenes, even despite her character’s bleak situation, and the fact that she’s the lone European accent among a cast of men who are as American as they come makes her stick out like a sore thumb. Still, if you’re looking for a film that seamlessly blends true crime with the ideals and style of classic movies, you should look no further than Let Us Live (1939). 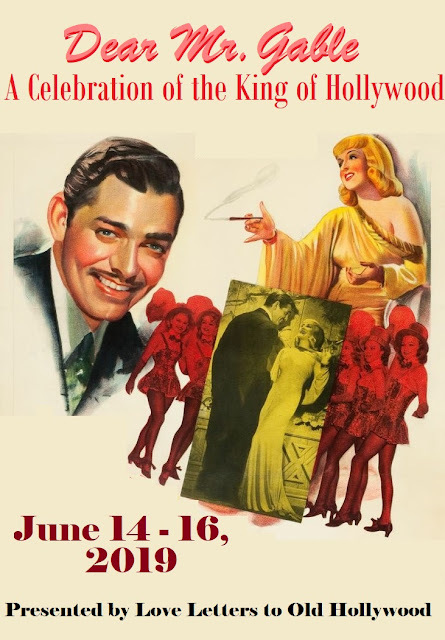 Previous Post Announcing The Jean Harlow Blogathon! Your review was an absolute joy to read! This was the first of two films Fonda starred in which an innocent man is imprisoned due to faulty eye witness testimony. The other being The Wrong Man (1956). The cinematography in Let Us Live is also particularly impressive for a B movie. I did read that this was an inspiration for The Wrong Man (1956), but I wasn’t sure because I still haven’t seen it. I definitely should so I can have something to compare this to! This sounds like a good film, Maureen O’Sullivan notwithstanding. I have a hard time watching these kinds of films, where an innocent person is railroaded in this way, but your review made it sound truly compelling. Nicely done! I definitely see potential in Maureen, but her style was wrong for this part and I think she in particular could have used more direction. It really is compelling, though, and I’d definitely recommend it! What a fascinating review! I love the pictures you included and the research you did about the film. Henry really does look lovely here. I’ll be sure to try and find this film.